Science Fair at Girls Inc. 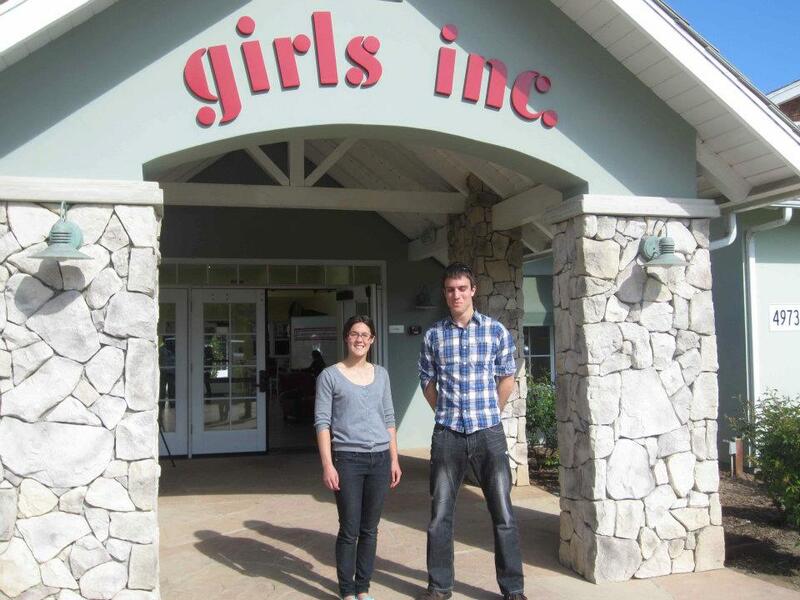 Girls Incorporated is a national non-profit organization dedicated to inspiring girls to be strong, smart, and bold. The Girls Inc. Goleta Valley Center held a science fair on March 13th, 2012 and NEES@UCSB was one of the main presenters. The team hosted the seismology booth where girls learned about plate tectonics an earthquakes.